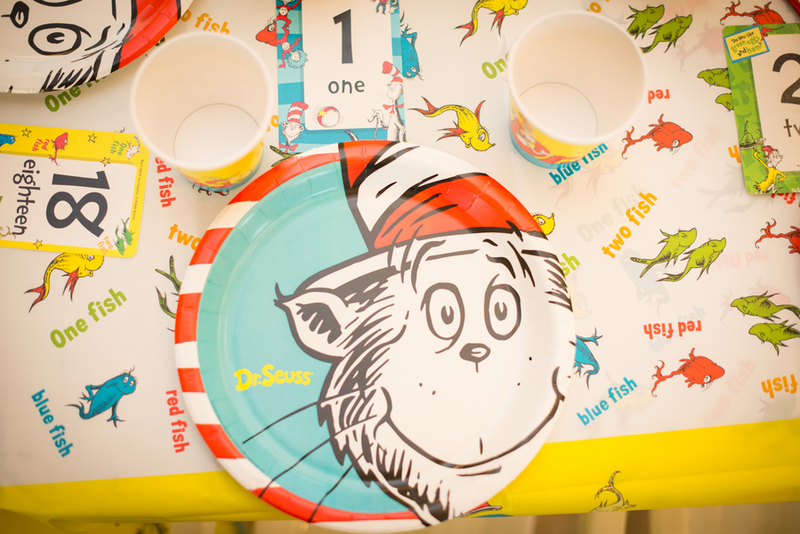 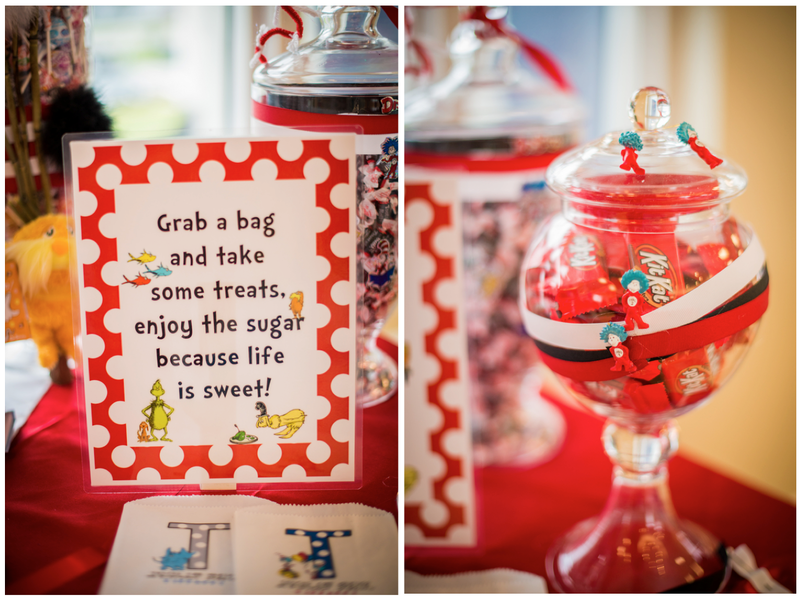 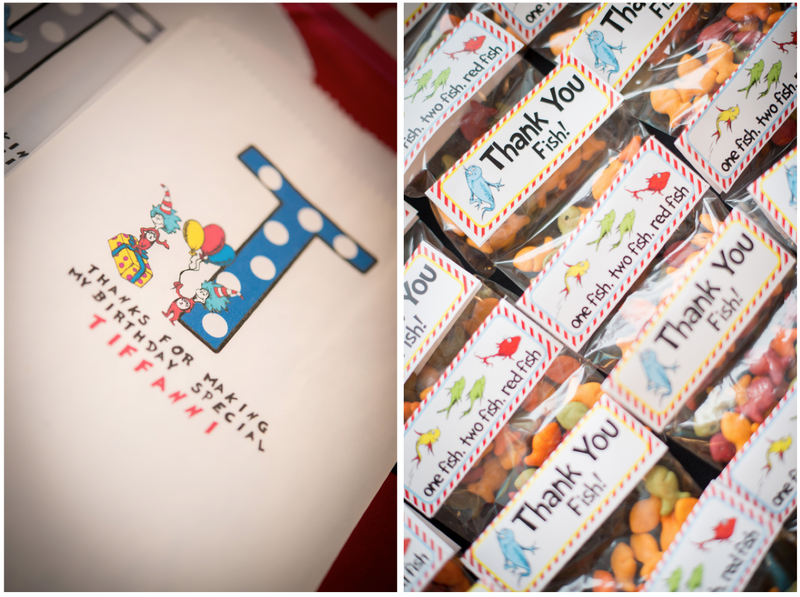 Home Confetti: SUPER DR. SEUSS PARTY! 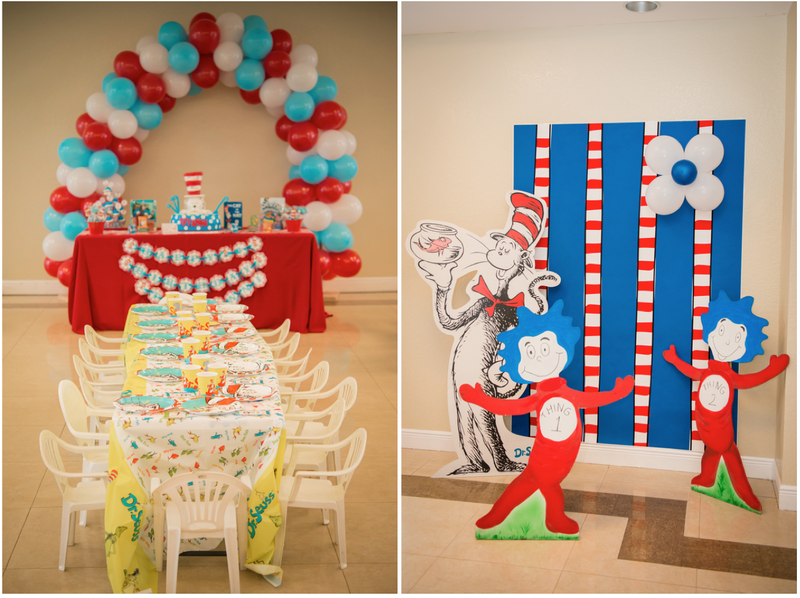 Dare I say, dare I might - this party is out of sight! 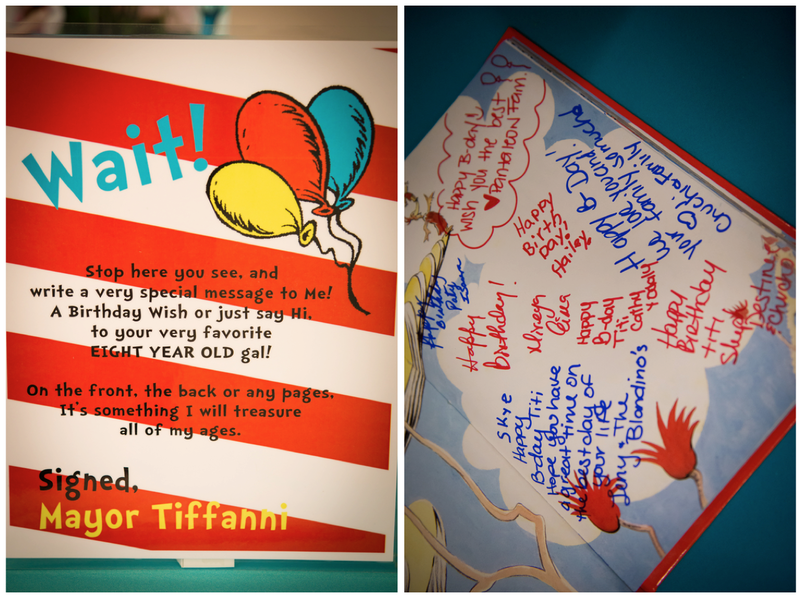 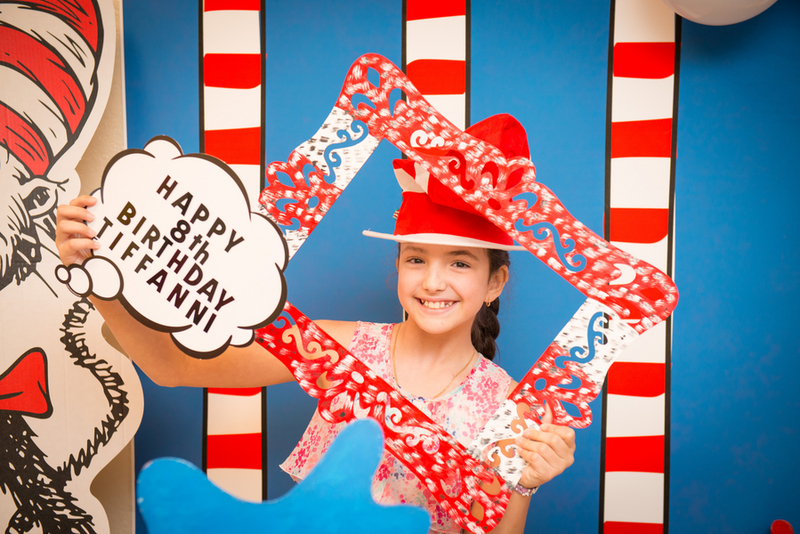 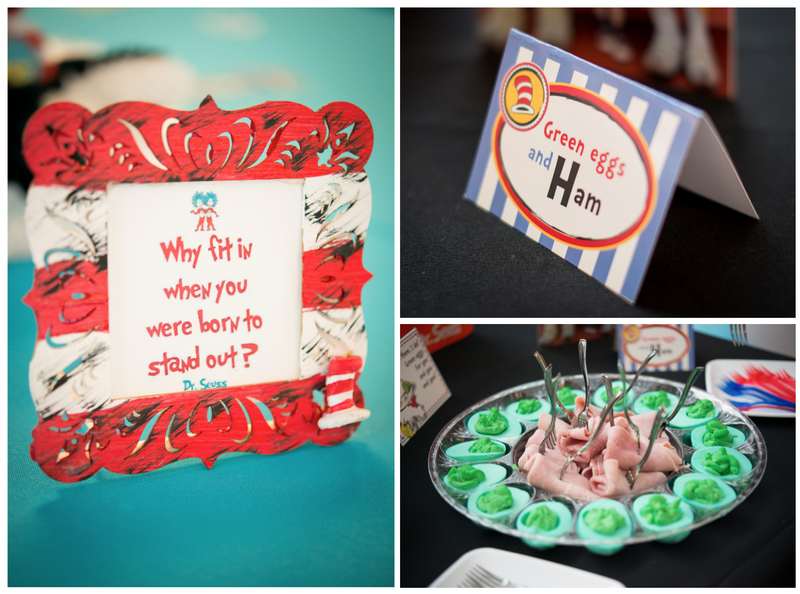 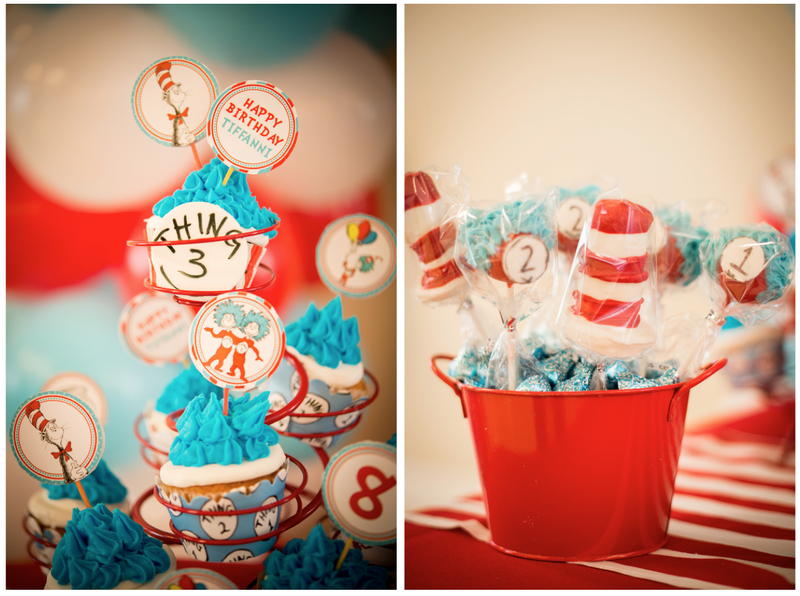 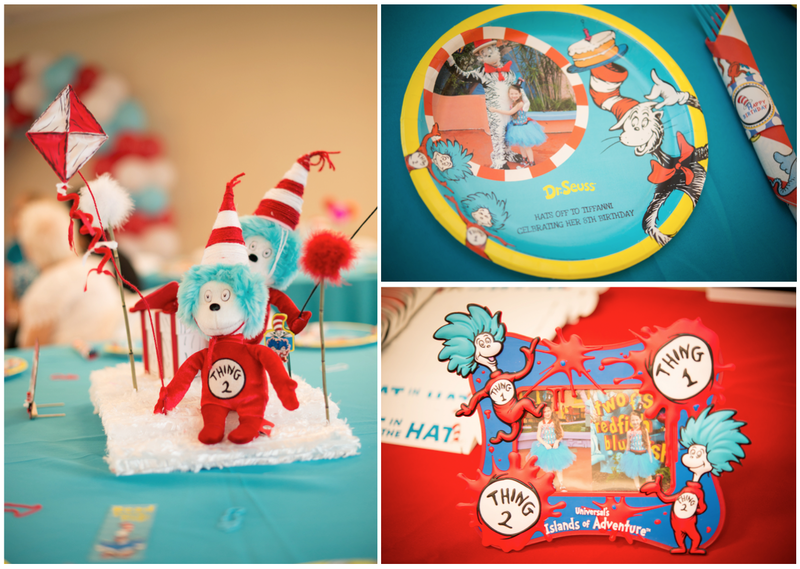 I am simply in awe by all the amazing details in this Dr. Seuss birthday party! 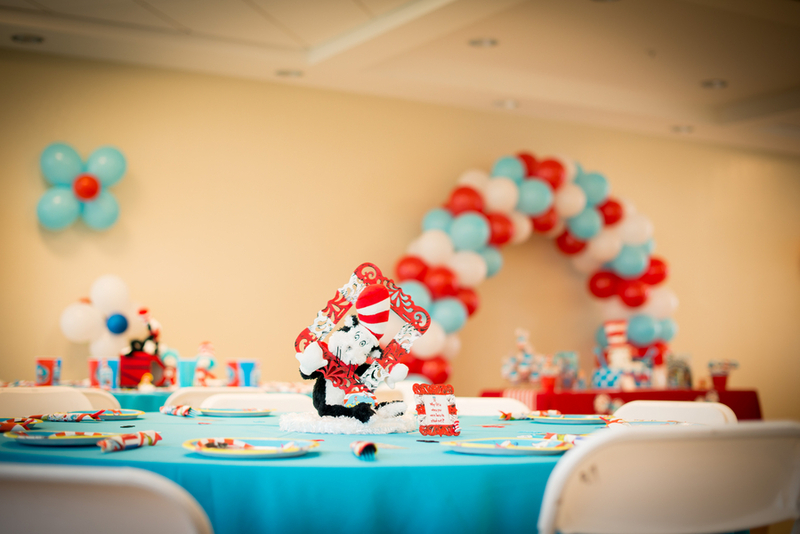 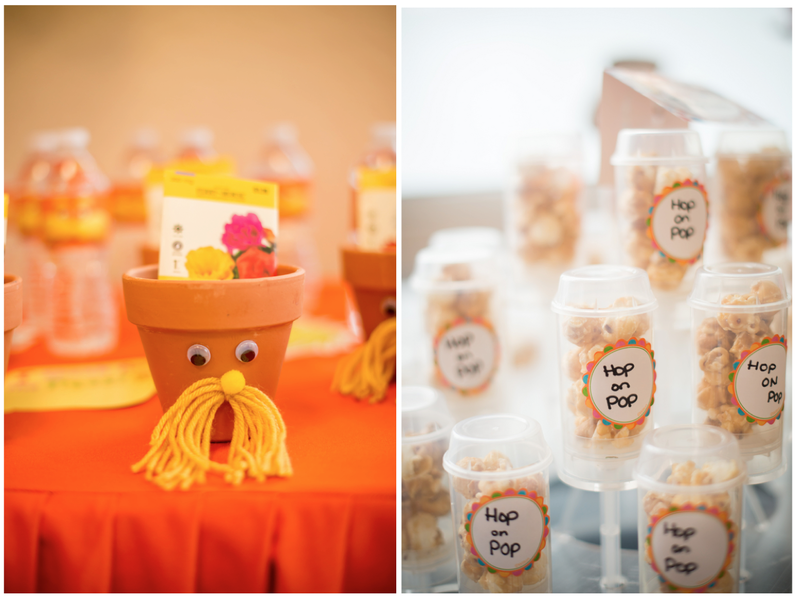 The centerpieces, signs, decor and all the activities made this party a special day for kids and adults. 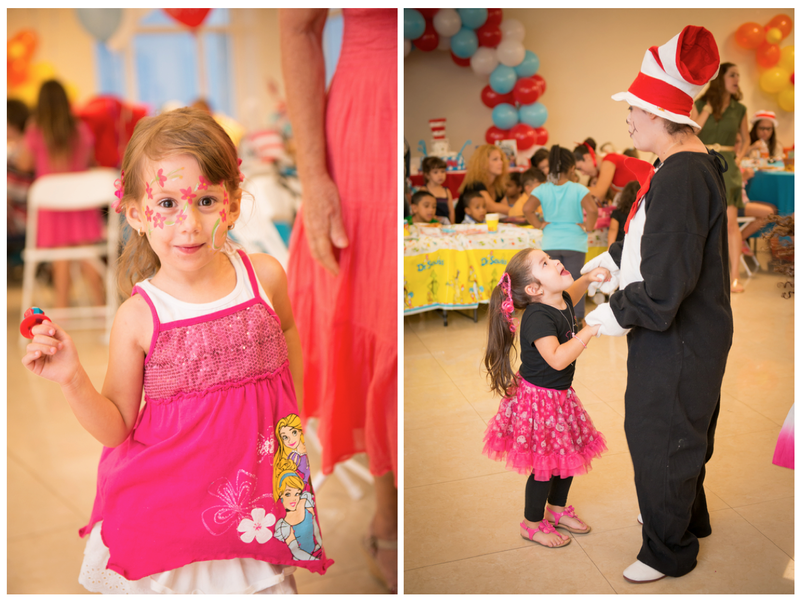 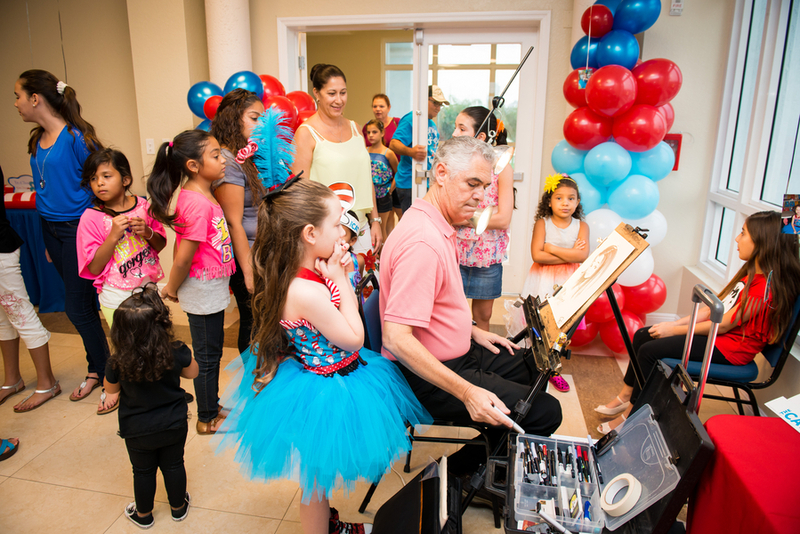 There was face painting, a photo booth, a caricature artist and even the Cat in the Hat! 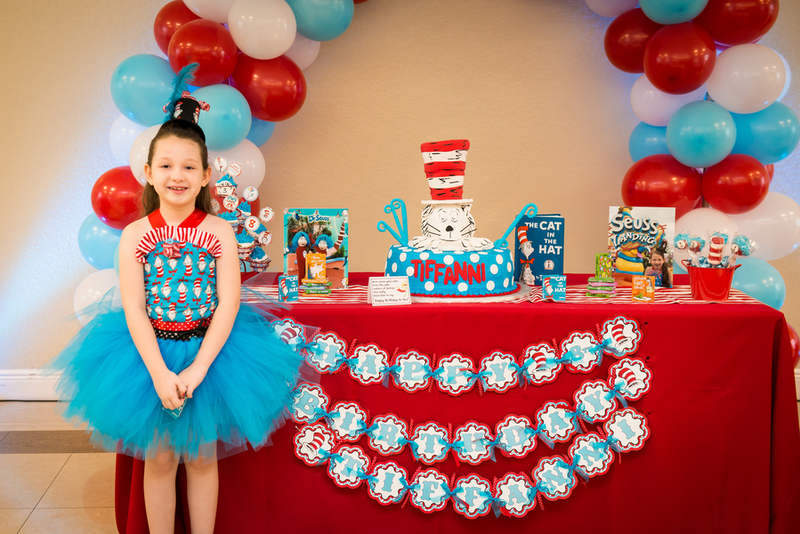 Photographer Cary Diaz Photography did such a thorough job in capturing every fish, book and "thing." 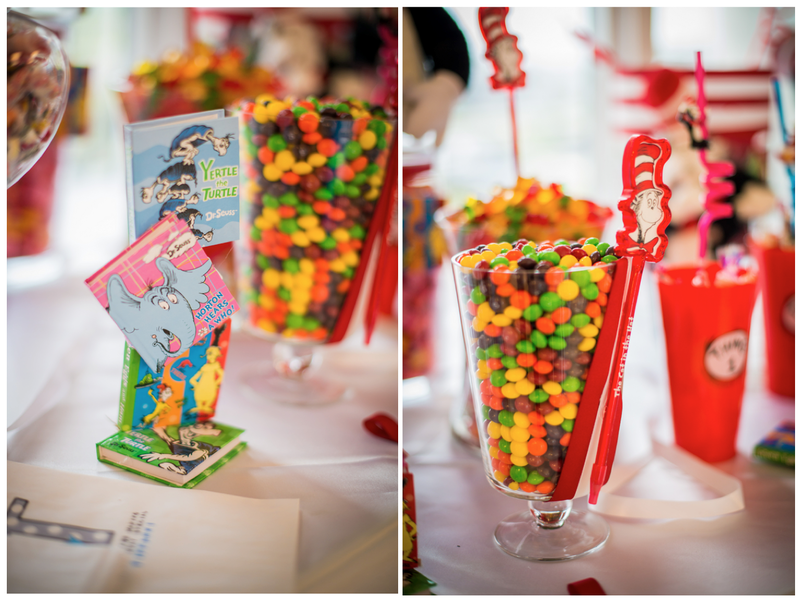 It was a tough job narrowing the photos down to these. 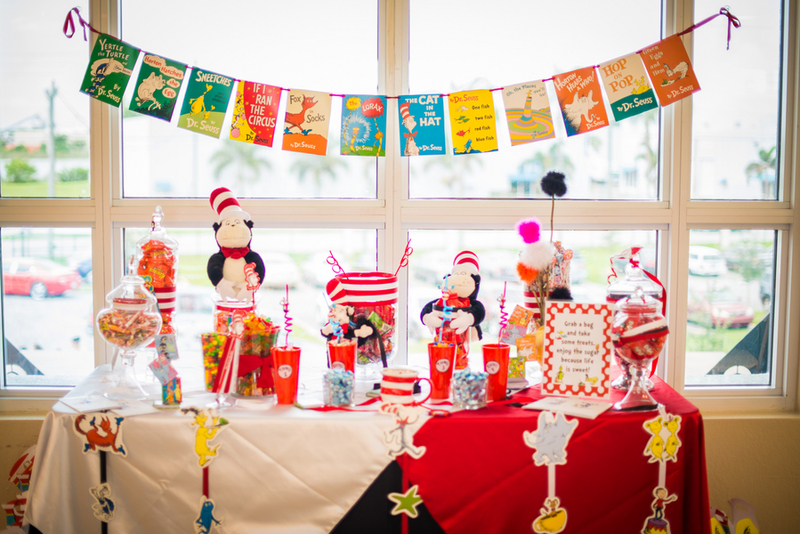 Great inspiration for your own Dr. Seuss party, Dr. Seuss day or Teacher Appreciation at school.